If you believe you have a complaint about the service you have received from Forest Estates, you should put your concerns in writing to the General Office Manager. The grievance will be acknowledged within 3 working days and then investigated and replied to within 15 working days. In exceptional circumstances you will be advised immediately if the response is expected to take longer. If you remain dissatisfied with the result of the initial investigation, you are provided with a further opportunity to have the complaint reviewed by the Senior Office Manager. You will receive an acknowledgement within 3 working days and your complaint will be reviewed. A full Investigation will take place and a letter or email will be sent confirming our final view point within 21 days of the acknowledgement letter. 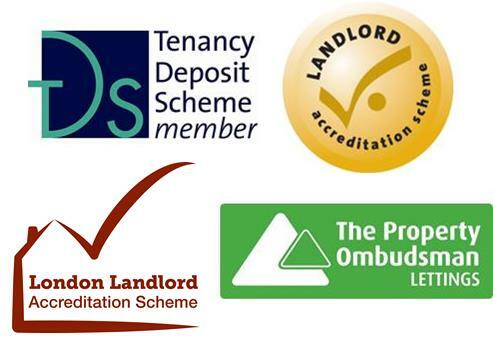 In the unlikely event that you remain dissatisfied with the final view point of your complaint then you are at liberty to refer the matter to The Property Ombudsman within 6 months from the date of our final letter, they will review your complaint and advise of their decision.